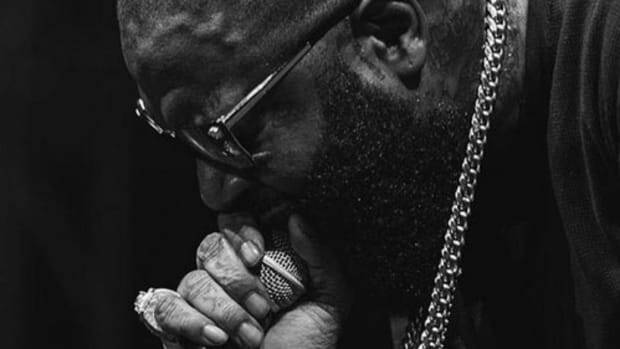 Rick Ross Announces New Album, 'Teflon Don.' Can He Stop His Slide? 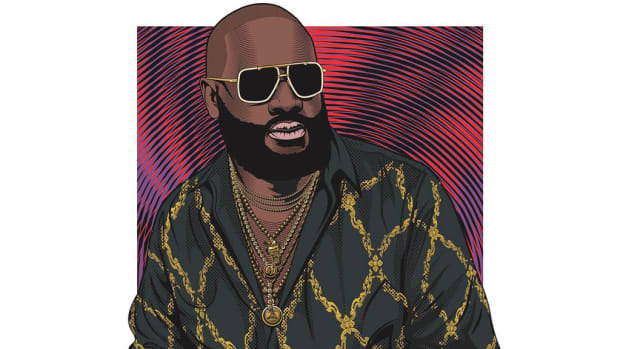 Six years ago, Rick Ross declared himself the Teflon Don, but ironically that might have been the peak of his...Teflon-ability? Teflon-asicty? Teflon-ness? You get what I&apos;m trying to say. 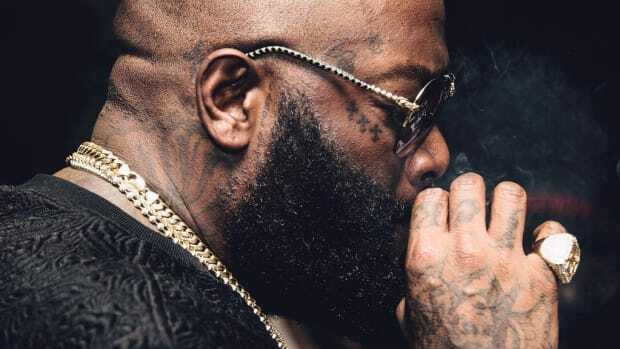 While the Bawse has certainly remained a larger-than-life figure in hip-hop, the numbers tell a story of a rapper who&apos;s slowly but steadily been slipping from the top of the rap mountain for the last four years. Even considering the overall decline in album sales, his popularity has been falling like a pirate on ice. 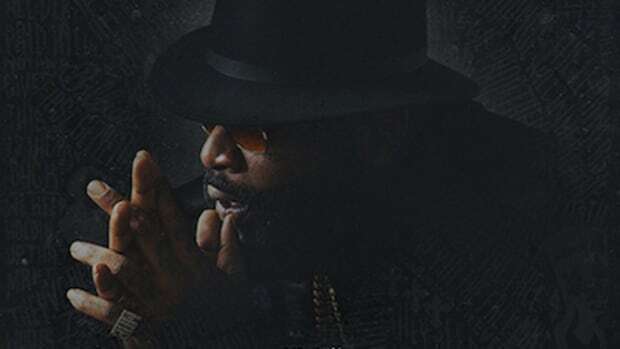 Is that drop because people are tired of not-particularly-good-Rick Ross albums, or because people are tired of Rick Ross? We&apos;re about to find out. 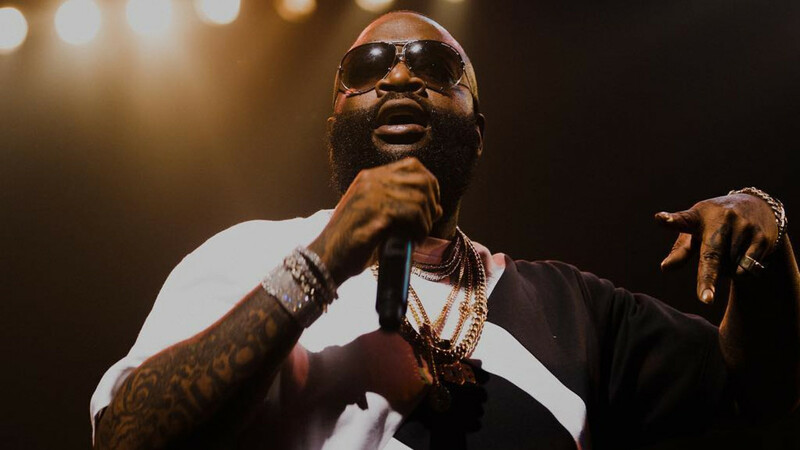 This weekend Rozay announced that his first album on Epic Records and his ninth studio album overall, Rather You Than Me, is on the way, tentatively due to arrive in early 2017. This feels like a real moment of truth for Ross. 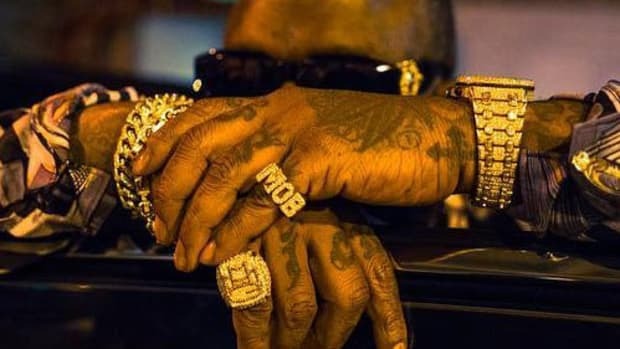 If he can release an album that captures hip-hop to at least to the same extent God Forgives did then he&apos;ll once again feel like an unstoppable force, but if the album flatlines, or lord forbid, falls below even Black Market, it&apos;s going to get harder and harder to continue to consider him a top-level rapper. Top-level label owner? Sure, fine, maybe. Top-level lemon pepper wing consumer? Absolutely. But top-level rapper? If he hasn&apos;t lost that spot already he&apos;s on the verge. Your move Mr. Ross, make it a good one. 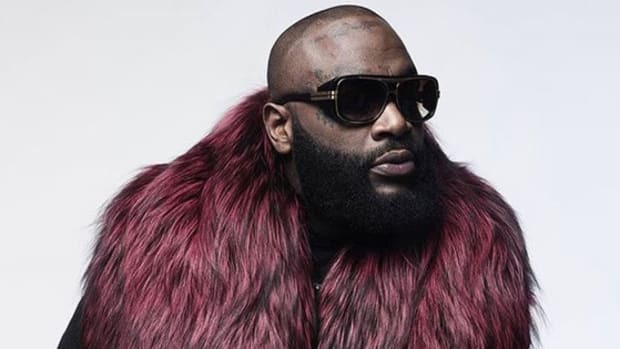 Rick Ross on MMG Control of Artists' Publishing: "This Not Cash Money"
The Boss doubles down on the message he delivered to Birdman on "Idols Become Rivals." 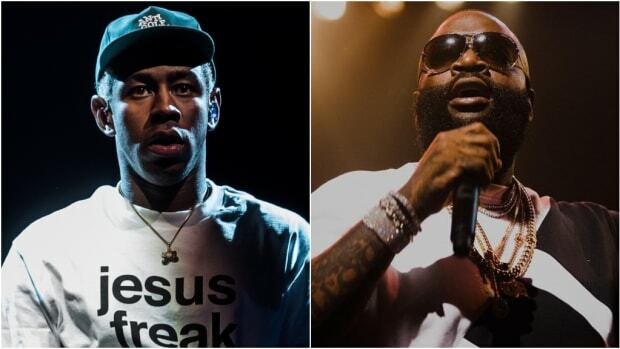 The chasm between the truth and Rick Ross' lyrics grows even bigger. 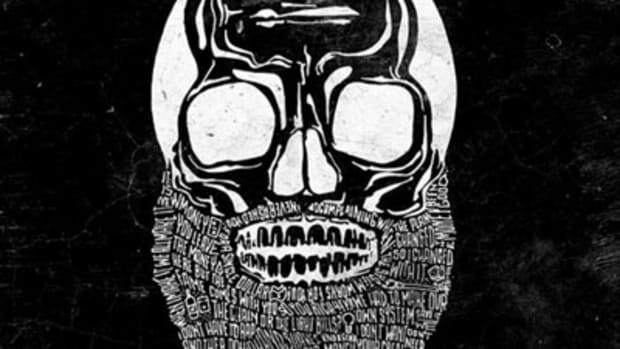 The line between the criminal life Rick Ross portrays in his music and his real life gets even blurrier.